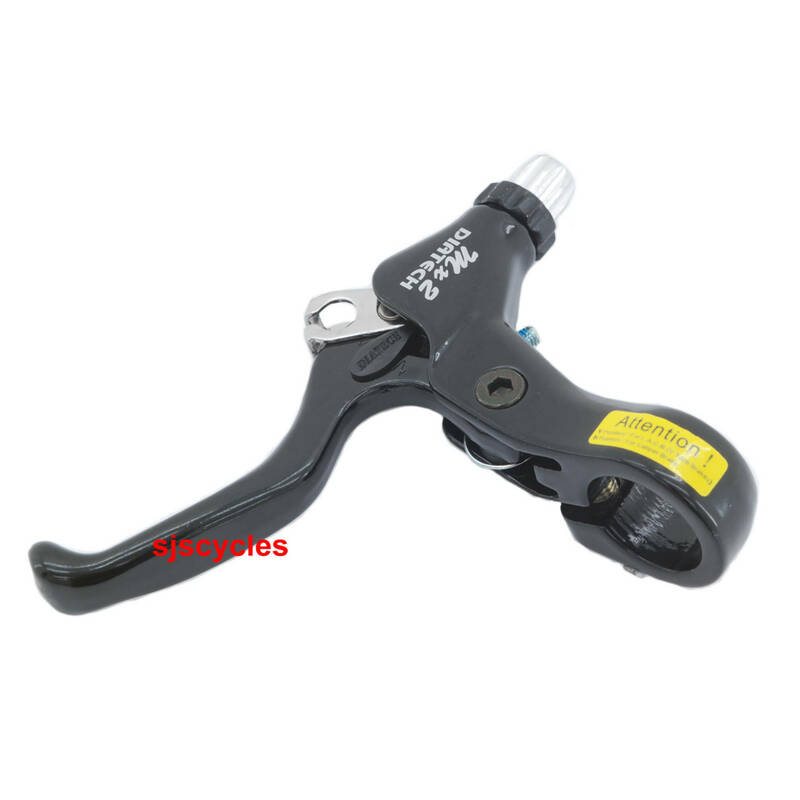 - Cold forged alloy 2-finger lever blade with adjustable leverage (fits cantilever or V brakes). ConsCould lose insert if not carefull. Simple and straight forward,and comes with an insert that lets you run it on a road brake.Two uses in one lever.Well thought out. The body is red and the lever black. Your best option is to check your local bike shop for spares.